How far can you help Jada Bug get? 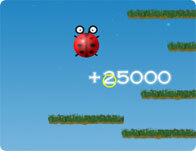 Bounce, hop and jump from platform to platform while bouncing off glow bugs and floating flowers in this addictive game. 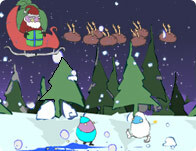 An addicting holiday game with a colorful twist. 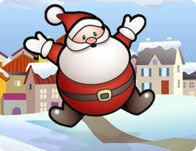 Fly around as Santa Claus as you drop presents on the unsuspecting creatures below in this comical romp. 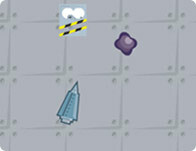 Avoid the enemies coming from top of screen with a multi-directional ship in an constant changing game. 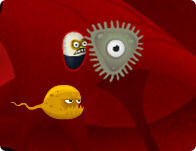 Play as a mighty Pill and Battle vicious viruses and dangerous bacteria in this adventure game. 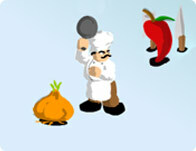 Help Santa Clause to repair bulbs on a garland. 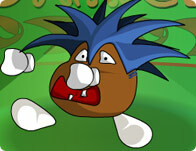 You should replace blown up bulbs moving new to the place of the old. Bulbs have different color and a blinking. 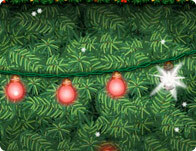 Use snowflake bonuses in snowfall levels. 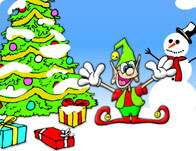 Santa's overstuffed storage warehouse has exploded sending presents and candy canes flying into the air! 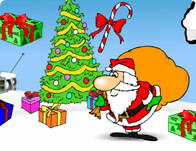 Help Saint Nick catch them all! Sick of exams? Reach for the sky and jump out of the exam hall! Knock these celebrity look a likes down a notch or two in this fun boxing smasher! 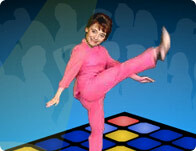 If you don't dance right you will be squashed! 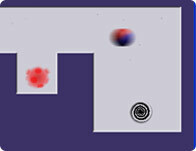 A wind themed game featuring 25 levels of unique gameplay.